Fabulous wax tart selection boxes for you to enjoy or give. Pick the pack size that suits you best. A great way to try out lots of fragrances in one go. 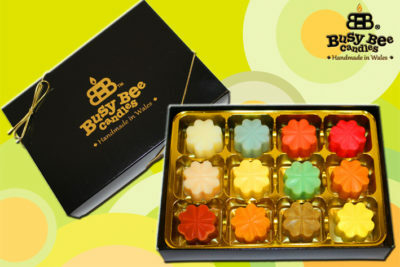 All packs feature a complete mix of scents selected from our best sellers. All Different! Selection packs are delivered in a plain brown cardboard box. Fabulous wax tart selection boxes for you to enjoy or give. Pick the pack size that suits you best. A great way to try out lots of fragrances in one go. 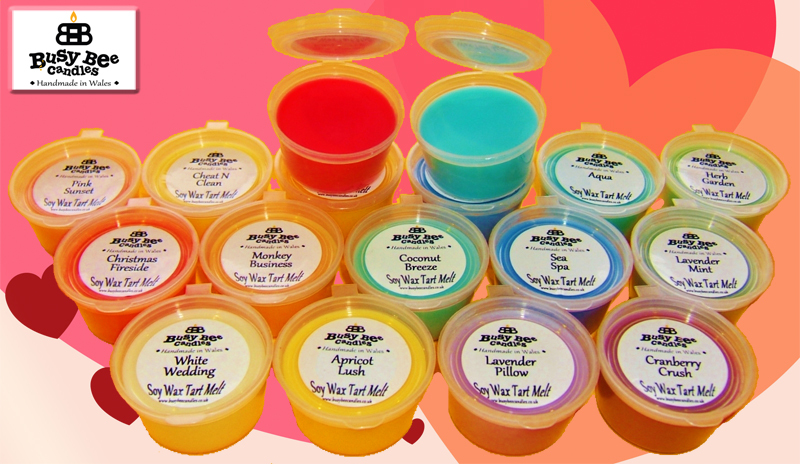 All packs feature a complete mix of scents selected from our best sellers. All Different! Selection packs are delivered in a plain brown cardboard box ready for you to wrap as a gift or use straight away. 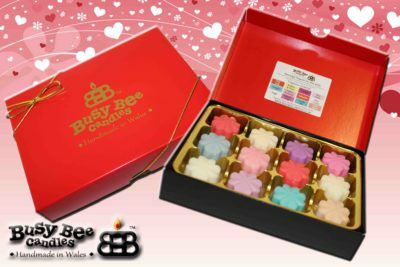 Well what can I say there’s so many fabulous scents to chose from that it’s really hard to pick just 8 for the 8 Wax Tart Box.